Hello Linux Geeksters. 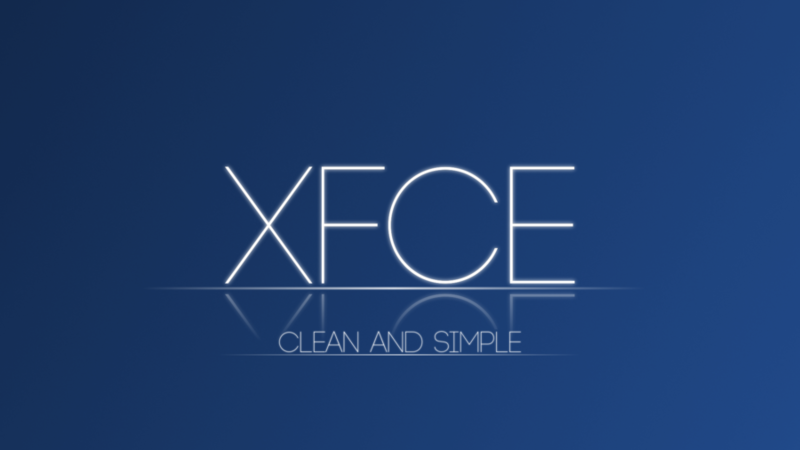 As you may know, XFCE is a popular lightweight desktop environment. The developers are still working at making XFCE 4.12 stable, which will come with new features, including optimizations for the xfwm4 window manager and a new background manager, which will automatically change the workspace’s wallpaper after a time specified by the user. In this article I will show you how to install XFCE 4.12 on Ubuntu 13.10 Saucy Salamander, Ubuntu 13.04 Raring Ringtail, Ubuntu 12.10 Quantal Quetzal and Ubuntu 12.04 Precise Pangolin. Does this work with Ubuntu 14.04? no, the two PPAs do not have packages for trusty 🙁 .